For thousands of years fragrance has been used, across many varied cultures, for altering mental and emotional states, and as part of spiritual practice. 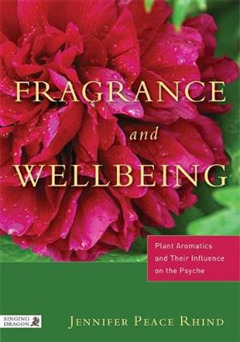 This book explores the impact of fragrance on the psyche from biological, anthropological, perfumery and aromatherapy viewpoints. Beginning with an exploration of our olfactory system and a discussion of the language of odour, the author examines the ways in which fragrance can influence our perceptions and experiences. She introduces us to a broad range of fragrance types - woody, resinous, spicy, herbaceous, agrestic, floral and citrus, as well as the attars that form part of Unani Tibb medicine. 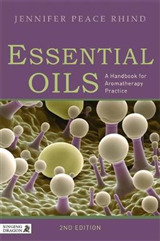 Traditional and contemporary uses and the mood-enhancing properties of fragrance types are presented. 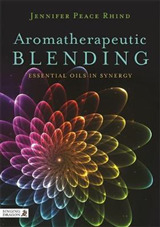 The book then provides an overview of the theoretical and philosophical frameworks that have been used to analyse how and why we choose fragrance. Finally readers are given guidance on how to cultivate their olfactory palate, which reveals a new dimension in the use of fragrance to enhance wellbeing. 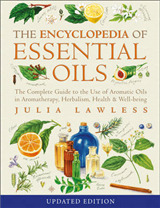 This book offers a wealth of knowledge on plant aromatics and the powerful influence of fragrance on wellbeing. 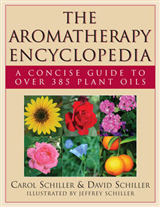 It will be of particular interest to aromatherapists, perfumers, psychotherapists, ethnobotanists and anthropologists.